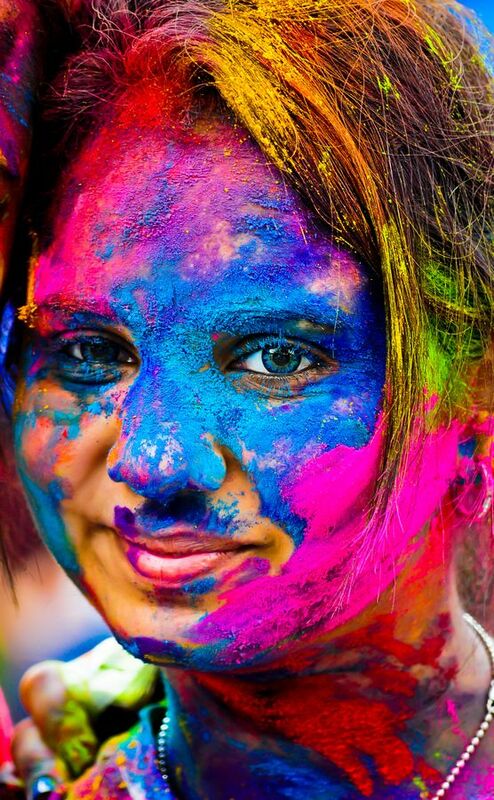 Finally, the festival of colors is here! The water guns are out and so are the colored water balloons. Here is hoping that you have moisturized your skin with a sunscreen and you are wearing a nail art design inspired by the vibrant colors of Holi to shield your nails from all sorts of chemicals. But, hang on! Before you step out to play Holi with your friends and relatives, one must also be careful about their hair. Take a look at 7 pre and post Holi, hair care tips to ensure they stay healthy and shiny. 1. Scalp protection: The skin covering the top part of the head is the most sensitive area and it needs to be protected against harsh chemicals. Zuri recommends a coat or 2 with scalp-layering/protecting products that act as a shield and prevent direct chemical penetration. You can apply olive/coconut or almond oil. You can also go for a hair mask/cream which contains sunscreen. This will ensure minimum sun exposure and loss of moisture. 2. Hairstyle matters: It is best to not leave your hair open. Tie them up in a stylish braid or a quirky bun. Don’t forget to oil the strands first. Apply generous amount of oil on the hair root, the entire length until the ends. Massage your scalp properly and make Dutch/French or simple 3-strand braid. 3. Cover up your hair: Wear a chic, colorful bandana or a wide headband to ensure colors don’t come in direct contact with your hair. 1. Condition first: Once you are through with the festivities of Holi, hit the hair wash counter! Zuri suggests you start your hair wash with a conditioner first. Why? Well, a good conditioner will deactivate the impact of the harsh chemicals. Back this up with the gentle shampooing. 2. Hair spa: Now this treatment is really effective and is highly recommended by Zuri. Hair spa enhances hair growth and if taken right after Holi, it can do wonders! A good hair spa treatment can help in hair rejuvenation, leaving you relaxed. So, pamper your hair for a healthy looking hair. 3. 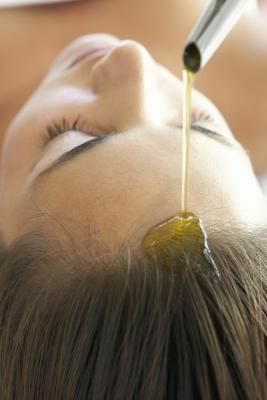 Home remedies: Revitalize your hair at home by preparing a homemade hair mask. 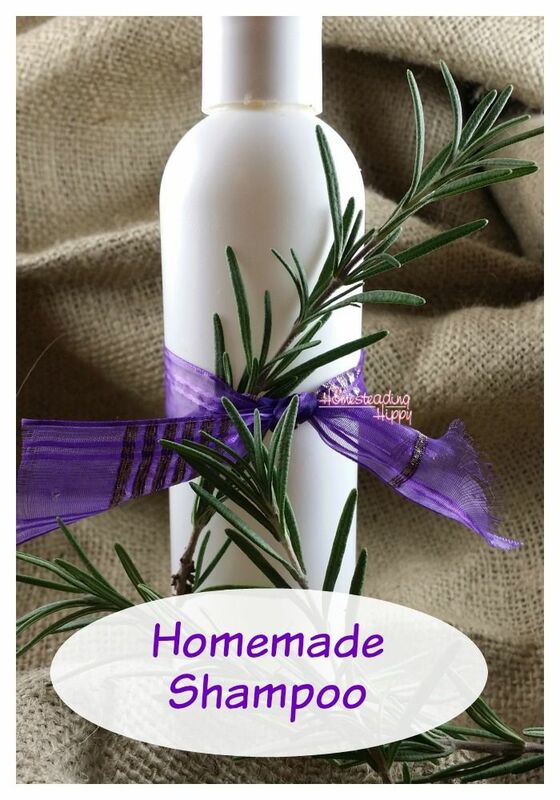 Add a few drops of Rosemary essential oil to a bowl of yogurt. Apply it on your scalp and let it stay there for 20 minutes and rinse it off thereafter. You can als­­o prepare your own conditioner using an egg, yogurt, and flat beer. You can also prepare your own homemade shampoo using reetha (soapnut), amla (gooseberry) and shikakai (fruit for hair). Add a handful of each and soak in 1 liter water overnight. The following day, heat it up a little. Ideally, the water needs to reduce to half. Cool it off and strain it off to get the clear liquid. This mild, homemade, and 100% organic shampoo can last for a while. It has super cooling effects and is really good for the scalp. 4. Colored hair: For ladies who have colored their hair, here is what you go to do. Use the shampoo which is meant for highlighted/bleached hair (make sure that it is Sulphate free). Rinse twice. The second time, add lemon juice into the water. This will help in striking a balance between alkalinity and acidity of the scalp. Try out these awesome hair care tips and protect your hair from colors. Now, you don’t have to worry much about your beautiful tresses, luscious locks or cropped curls. Play safe and have fun. Happy Holi!